You can move your IRA funds with a transfer or rollover. 3. Can an Existing IRA Be Transferred to Two Custodians? 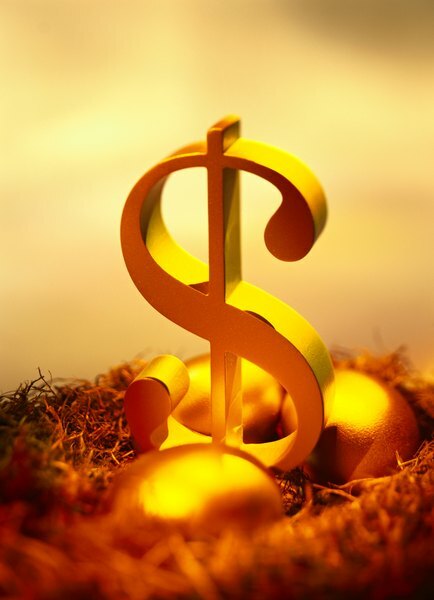 Although the tax benefits of individual retirement accounts are the same no matter what financial institution you use, the investment options, fees and performance can vary. Whether you've had low returns, want less expensive custodial fees, or have inherited an IRA and want to use a different financial institution, the Internal Revenue Service lets you move the money to another trustee without losing the tax perks. The simplest and fastest way to move your IRA to another trustee is with a trustee-to-trustee transfer, also called a direct transfer. All you have to do is fill out an IRA transfer request form from your financial institution, telling it where to move the money. Your trustee takes it from there, shifting the cash without any further action on your part. A transfer is typically completed in six to eight weeks. If you're moving an inherited IRA from someone other than your spouse, this is your only option for moving the funds because the IRS doesn't allow rollovers from inherited accounts. You can also move the money from one trustee to another with a rollover. It's a bit more work, because you take a distribution from your old IRA and then have just 60 days to redeposit the cash into the IRA at the new financial institution. If you miss the deadline, you'll be stuck with a permanent distribution. This may trigger income taxes and a 10 percent early withdrawal penalty on the money. When you're counting the 60 days, don't count the day of the distribution. You can do transfers as often as you want and not have to worry about any limits from the IRS. Rollovers, on the other hand, are restricted to one per account during any 12-month period. If you only have one IRA, you can only do one rollover a year. If you have two, you can do a second as long as both IRAs aren't involved in the first rollover. Let's say you have IRA A and IRA B. If you roll money from IRA A to IRA C, you have to wait a year before rolling over funds from IRA A or C, but you can do a rollover from IRA B at any time. Transfers are also easier on your tax return because you don't have to report them. Rollovers, on the other hand, require you to put them down on your taxes, even though you won't owe any income taxes. The amount of your distribution gets reported as a nontaxable IRA withdrawal. You put "zero" down for the taxable part, assuming you rolled over the entire amount. You also must write "rollover" next to the line to indicate why you're not counting any of it as taxable income to alert the IRS. Can I Roll One IRA Into Another?